The Iris Family "NEW BOOK"
New Iris books are always good. Apparently this book will not arrive in New Zealand until January 2009 and the expected landed price will be NZ$200.00 plus. Fortunately it is Available Internationally NOW from Amazon for US$50.37 a saving of 37% off the American List price so click HERE and go directly to the Site and treat yourself for Christmas or click on the book cover above its a great deal!!!! Irises and their relatives are lily-like plants related to the orchid and narcissus families, with whom they share a propensity for large, brightly colored, attractive flowers. Many have long lasting flowers — Iris, Gladiolus, and Freesia are among the most important cut-flower crops in the world. The intricate flowers of the iris family are finely adapted for pollination by a variety of animals, including hummingbirds, sunbirds, beetles, butterflies, moths, wasps, and bees. This intimate connection between flower form and pollination biology reveals how the marvellous range of flower colors, shapes, and scents are vital to the lives of the species. 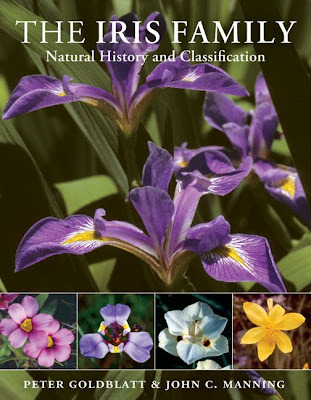 The diversity of Iridaceae is illustrated in more than 200 superb photographs supplemented by expert line drawings. A lifetime of work by the world's expert on Iridaceae is distilled in this definitive account. 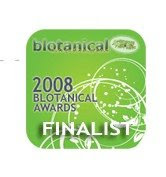 Botanists, ecologists, naturalists, and gardeners will find this an essential reference. Tall Bearded Iris "PRETTYFIELD "
Tall Bearded Iris "PEACH SPOT "
Tall Bearded Iris "LATIN LOVER "